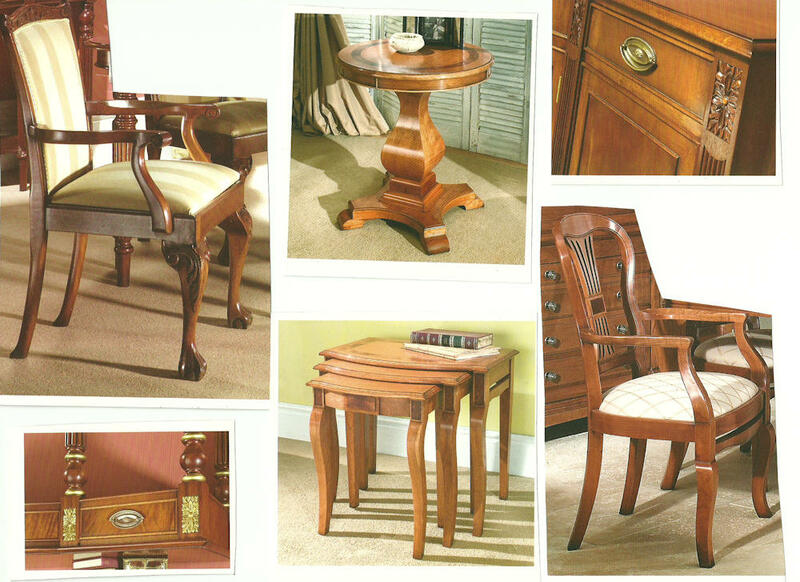 Any other items that may require upholstering or French polishing. We have a resident upholsterer at our Glasgow showroom so, if there item(s) are brought in, they can be dealt with expeditiously. Upholstering and French polishing there types of smaller pieces will restore your furniture to its original condition and enhance your living room or lounge.